Classroom centers are an integral part of differentiated instruction and allowing time for teachers to meet with students in small groups. Making the centers as self guided and exploratory will free up much needed instruction time in your schedule. We all know how important and useful centers can be but center organization, storage, rotations, and ideas can keep us up at night. 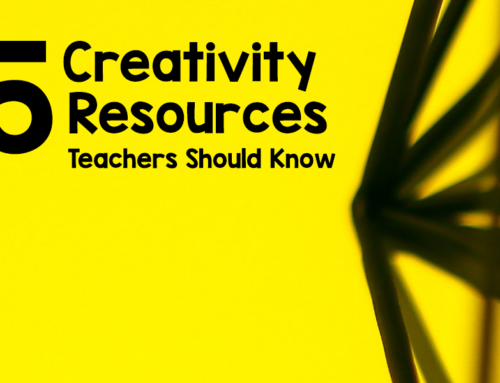 In this post I am going to introduce helpful tips and tricks for running effective and successful classroom centers. Begin with one center that all of the students will be successful at and drill procedures and process. Make sure your center has clear instructions, procedures and a sample of the finished product if there is one. Do not add any more centers until your students are comfortable with the routine and procedure of your one center. Once students have shown correct behavior and use of materials is when you can introduce your next center. Introducing all of your centers at once is a recipe for disaster. Introduce just one and as they are comfortable with the routine, introduce the next one. I wouldn’t rush through this, give yourself and your students at least 30 days or the first month of learning about the centers and correct use of the materials in each center. Choose a student to name then center when you show the representing image. Have someone explain to you the purpose of the center. Choose two students to model what to do and not do in the center. Discuss what the students did right and wrong, emphasize the proper use and care of materials and why it is important. Review these rules regularly and why they are important. Think about how your classroom works. 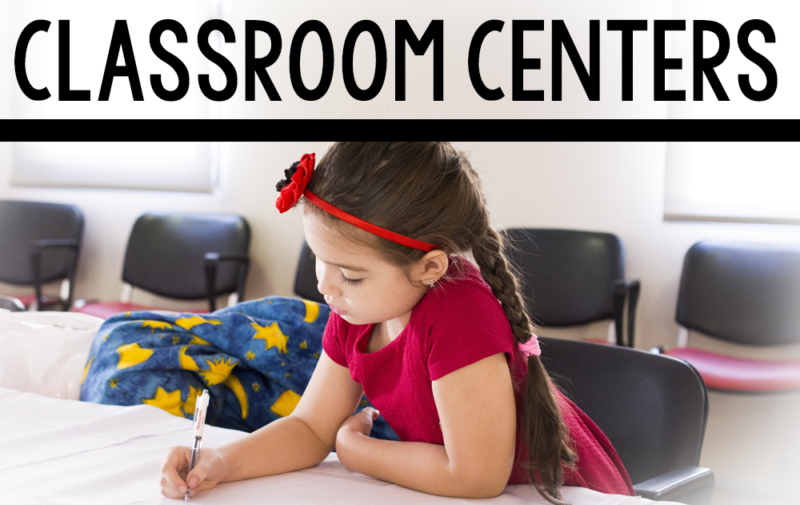 When planning the overall routine, procedures and management of your classroom centers make sure to think about how many students at a time, the duration at each center and transitions. The better you plan and run through your design yourself the more successful you will be in implementing it. Besides teaching children communication skills, building classroom community and working together – classroom centers help students to meet learning objectives. When planning center activities always start with the standard and goal, then brainstorm different activities that you will incorporate – it is useful to think about what possible instructional changes you might have to make for high risk students. When I taught abroad I am not kidding you my classroom was the size of a large walk in closet. I think it literally was a closet or storage space of some sort. Yup. I was in that room with 10 students each day! We made the best of it and I tried my hardest to be the best teacher I can be with the limited resources and SPACE I had. I still managed to have centers. My centers were stored in shoe boxes and held the items needed to practice a skill. It was very crude and very simple but never say never. In any situation you can make centers work. They might not be pinterest beautiful but your kiddos will love them. Just remember to keep in mind all of the things in this article when planning your center. You can use the seesaw app to keep track of student progress in the centers. This also doubles as a portfolio of work completed and is a wonderful way for parents to see what is taking place in your classroom. Another option is for students to monitor themselves with a weekly monitoring sheet checking off the activities they have completed. 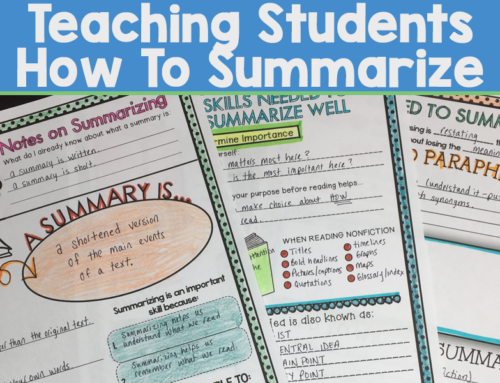 I have also seen teachers have each student maintain a center notebook to keep their work in – this is great if you are using interactive notebooks. Although I like this idea, I have also seen by the end of the year the notebooks are barely finished and it seems to me like money wasted. I honestly prefer – SEESAW! I hope that you found some useful nuggets in this article – let’s discuss! What are your favorite go to learning centers? What will you do differently in your classroom as you implement learning centers?